ESET security products automatically identify and clean the majority of infected files. Occationally, infiltrations require a special removal tool to completely clean the system. 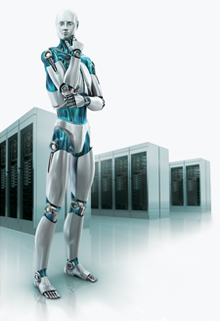 ESET provides tools to remove particularly resilient threats, including rogue antivirus programs and malware.